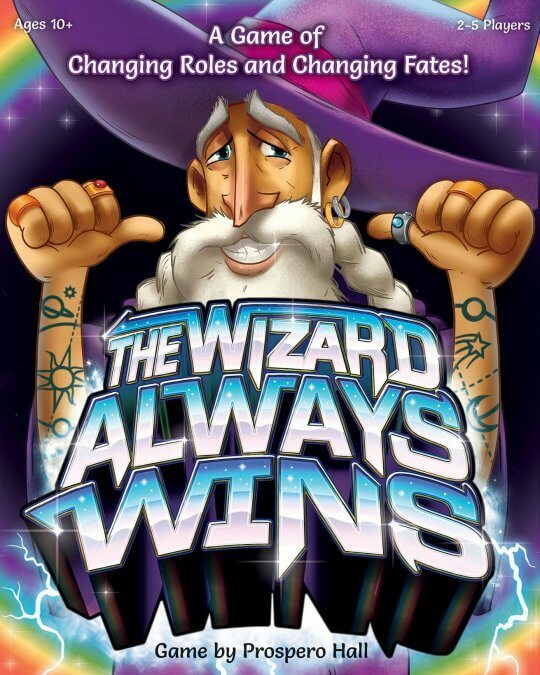 The Wizard Always Wins…but the question is, WHO is the true Wizard? Round by exciting round, players jockey for new roles –from the Trader and the Oracle to the Apprentice and more. Each of the seven roles offer different abilities that are useful for leveling up your power. Yet only the player who is the true Wizard will pull their own gem from the Bag of Fate and claim victory!